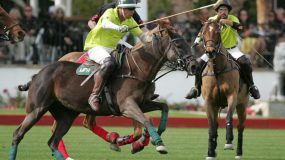 Charity Event during Sunday Polo. If you would like to reserve a VIP seat or table for the day, the daily rate per person is $25. 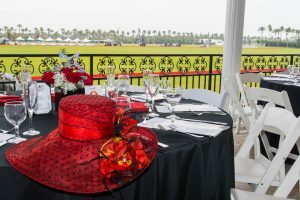 This rate includes VIP parking and a seat in the VIP area on the west side of the polo field. No outside food or beverages are allowed in the VIP area. Reservations are suggested. Call 760-393-7298 to make reservations. If you have a larger group or charity event, please contact us for our group rates. Field-side VIP Cabanas are available for purchase for the season or by the day, pending availability. 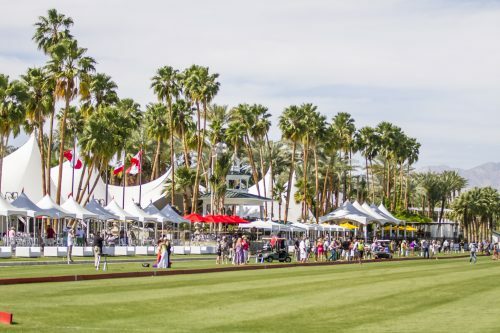 The cabanas are situated on the west side of Field #1 where members can enjoy the best view of the main polo field. The cabanas will have food and beverage service available. No outside food or beverages are allowed in the West VIP Cabanas or in the VIP area on the west side of the field. 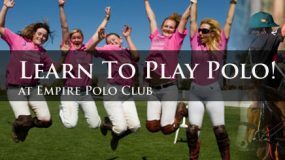 *Sunday Polo is dark on Sunday, January 17 & March 6th. There will be no Sunday Polo on these dates. **All champagne must be consumed by April 3rd, 2016.